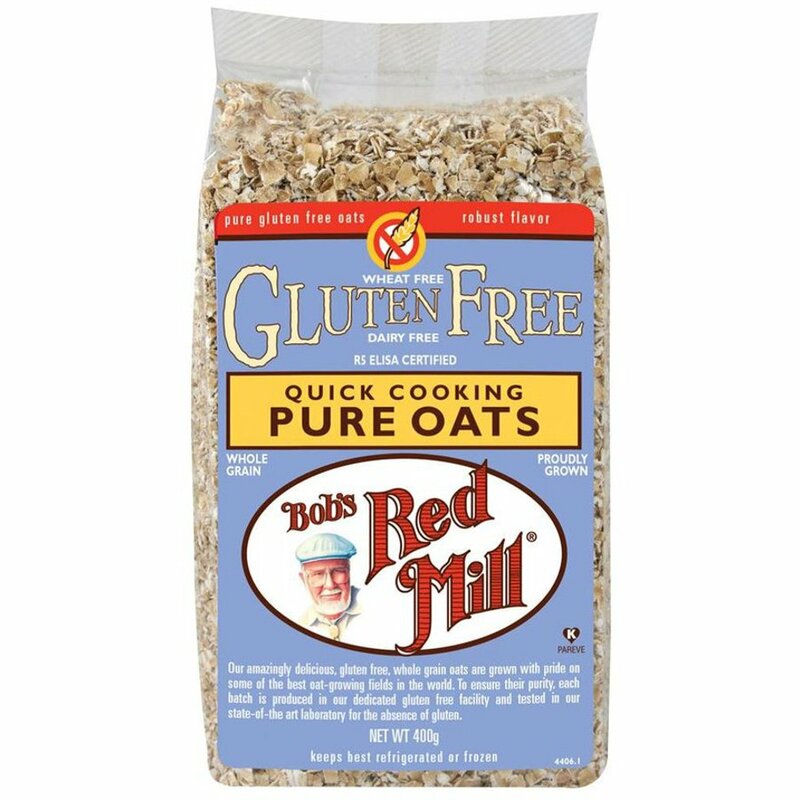 For a quick and delightful oat breakfast, these naturally gluten free oats take only five minutes to cook and have a refined and creamy texture. 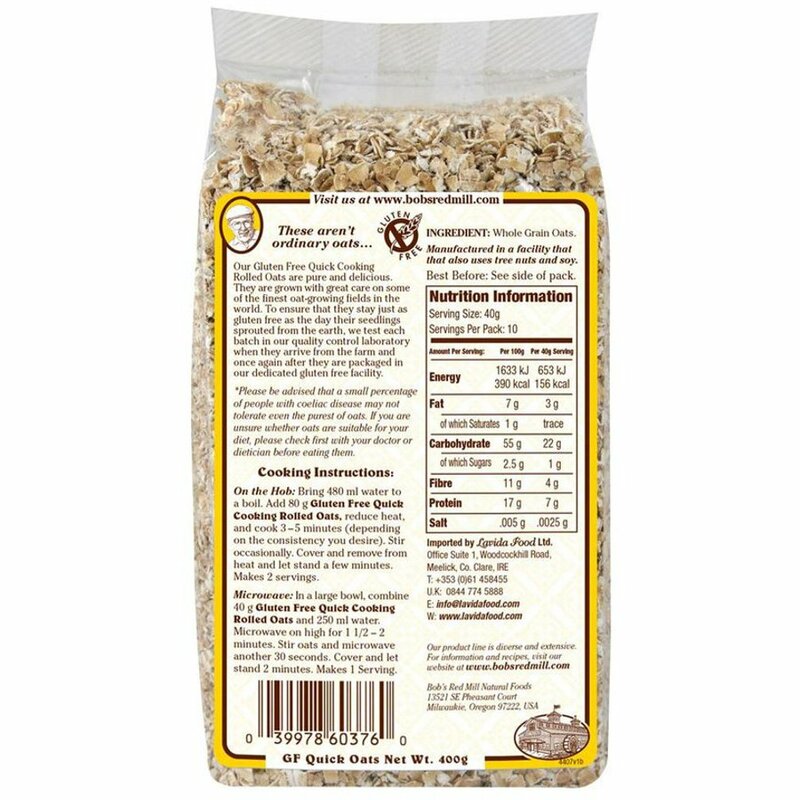 Free from dairy, wheat and gluten. 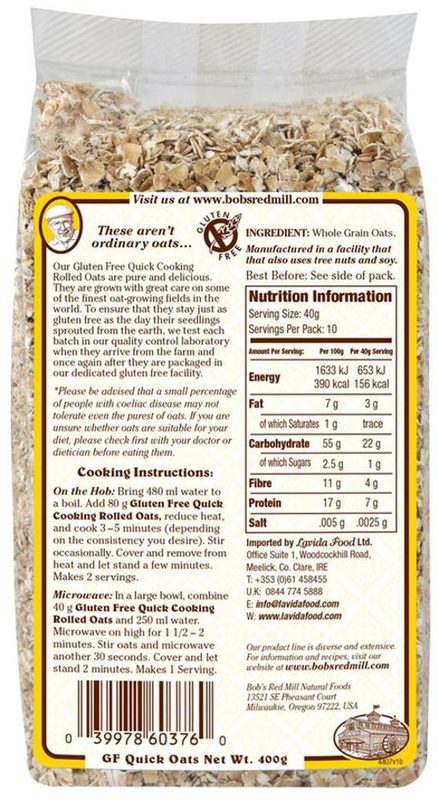 The Bobs Red Mill Pure Rolled Oats - 400g product ethics are indicated below. To learn more about these product ethics and to see related products, follow the links below. 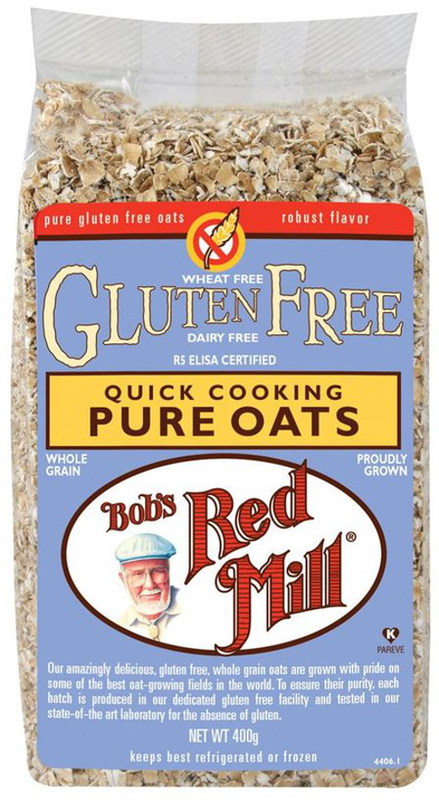 There are currently no questions to display about Bobs Red Mill Pure Rolled Oats - 400g.